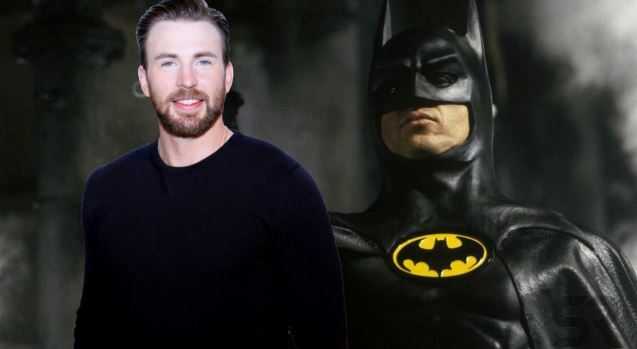 Chris Evans has been in the skin of Captain America for almost a decade, which clearly tells us his massive love for superheroes. The man has also portrayed the character of ‘Human Torch’ in the past. So, a person with that much love for the superheroes will surely have a favorite superhero as a child. 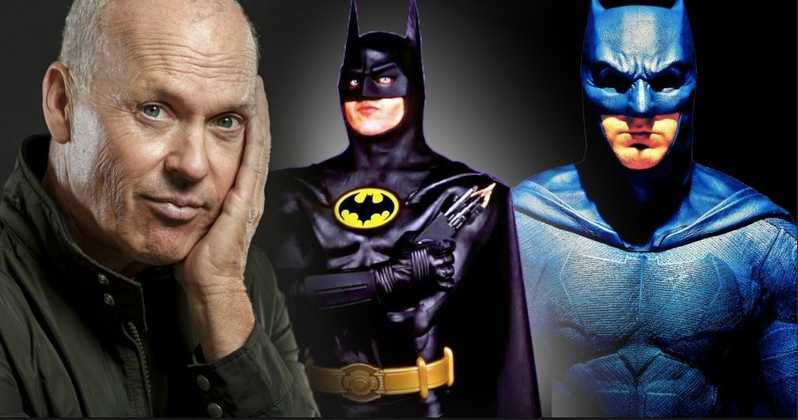 So, when he was asked about his favorite superhero, then, Evans stated it clear that as a child, Batman was his favorite superhero, a bit hesitantly, owing to the so-called rivalry between Marvel and DC. This willingness of saying the truth, no matter what, is the reason why we all love and respect Chris Evans too much. 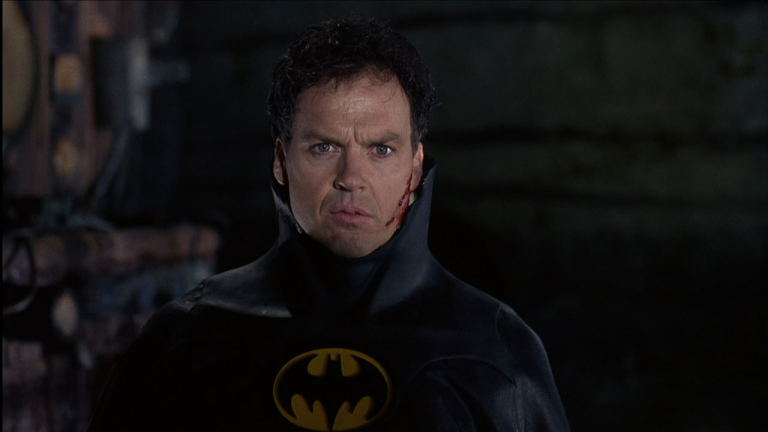 On the other side, I don’t think Marvel fans are going to complain because Michael Keaton Batman movies were really incredible and growing up, we all used to love them. 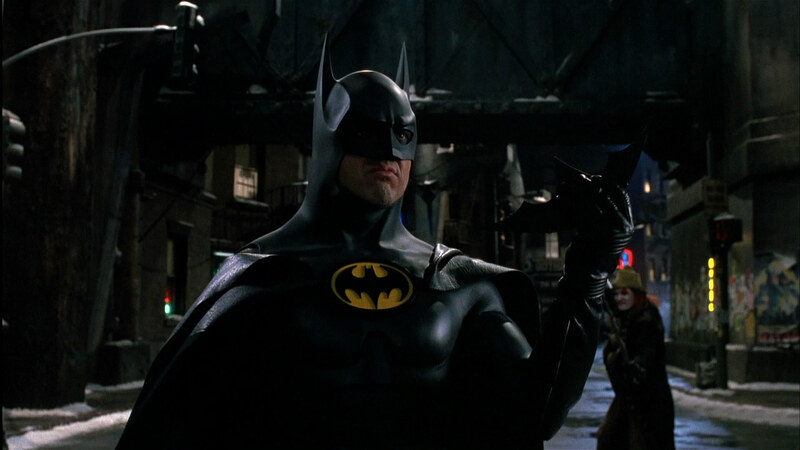 Those movies were the foundation of DC’s second biggest superhero Batman because, 1989’s Batman was the highest grossing movie of that year at the domestic box office, beating movies like Last Crusade and Indiana Jones. The film went on to earn a sum of $411 million. 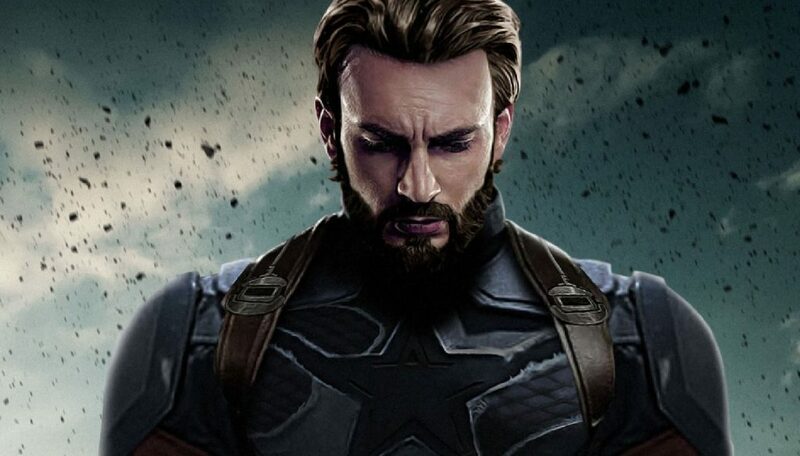 But, we all are waiting to see Chris Evans as Captain America one last time in Avengers: Endgame because he is many’s favorite as well. The movie is scheduled to release on April 26th.